Ok. New iPhone models are out! Who’s gonna swap? I’m staying with my iPhone 6S for now… It still does a good job for me. But if you decided to sell or give away your iPhone, it’s VERY important to delete all information and linked Apple accounts. It’s not because I want so, it’s because you’ll eliminate potential problems for the new owner this way. Even if you give it to your wife or kids, you must reset iPhone to factory settings! And I’m more than serious when I say this… In this article I’ll take you step by step so you can completely wipe your iPhone. 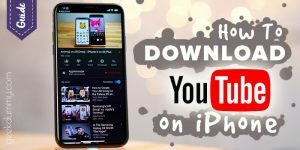 This guide will also be helpful if your iPhone started to glitch or unpredictably behave (stuck in boot loop, switch off, freeze, battery drain, etc.). Most of the problems are coming from iPhone’s firmware. If it seriously crashed, you’ll need to Restore it. If you’re about to give this iPhone to somebody else, you’ll have to unlink this device from your Apple ID first. Go to the last part of the article and remove the iPhone from All Devices which are linked to your account. There are at least few methods of resetting iPhone. The first one we are about to learn is by doing a total erase of all data and settings on actual device. So let’s begin. How to reset iPhone to factory settings by just using iPhone? In my opinion, the quickest and most reliable method of resetting iPhone to factory settings is by doing so on the actual device. If your iPhone is not broken and you can access the iOS Settings, follow the guide below. No additional tools or cables required. STEP 1 Since we are about to wipe all the information on your iPhone, make sure you made a back up of most important stuff. 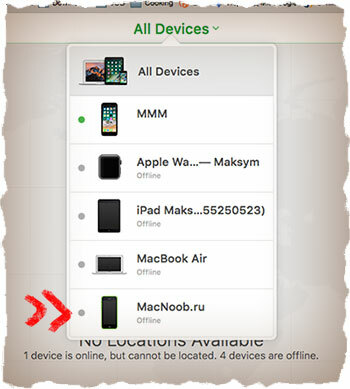 STEP 2 Go to Settings – Apple ID – iCloud and disable Find my iPhone option. You will have to confirm that you’re a true owner of this device by entering Apple ID password at this stage. 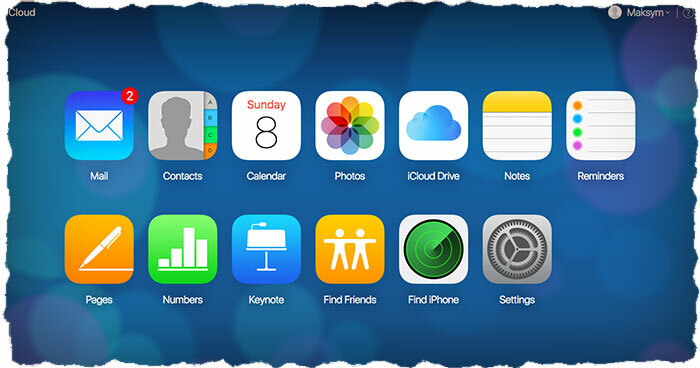 If you don’t remember Apple ID login or password, you can reset it by following this guide. If this iPhone belongs to somebody else – read this article. 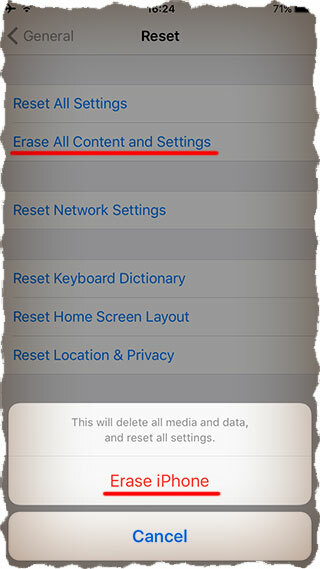 STEP 3 Go to Settings – General – Reset – Erase All Content and Settings. Confirm your intention to erase iPhone by entering unlock code (the one which you set up for lock screen). Then confirm by clicking on Erase iPhone. STEP 4 Ones your iPhone is reset and boot up, you will get a welcome screen. From here you’ll have to set the iPhone as a new device. STEP 5 Now it’s good time to make sure this iPhone is not linked to your Apple ID any more. Scroll this page down for iCloud dedicated part. If you want to reset iPhone and have the latest iOS version installed at the same time, use the method described below. In order to complete all the steps you’ll have to have a computer with iTunes and a lightning cable. STEP 1 If you keep some important information on your iPhone, it’s better to make a back up copy, before you proceed any further. You’ll be able to make a back up only if the iPhone is in working condition. STEP 2 Connect the iPhone to a computer using a lightning cable. 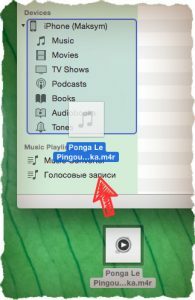 Run iTunes. Click on the device icon (see picture below). STEP 3 Click on Restore iPhone… now. 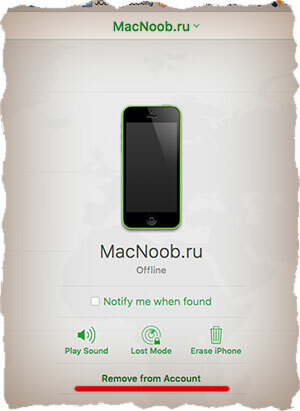 If you got a message “Find my iPhone must be turned off before …”, go to Settings – Apple ID – iCloud and turn it off. Ones again, you’ll have to enter correct Apple ID password to prove you have all the rights for this device. It is a special precaution which wouldn’t let a stranger to erase an iPhone if it was lost of stolen. 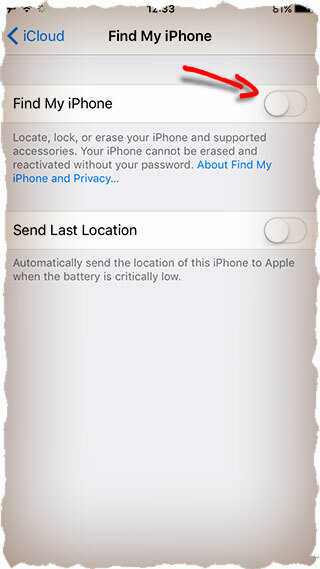 STEP 4 Turn off “Find my iPhone” option and go back to STEP 3. Confirm that you really want to restore the iPhone. STEP 6 Ones your iPhone is reset, you’ll see a welcome screen. I would go through a preliminary settings to be sure the iPhone doesn’t require your Apple ID for activation. If it does, go to the last part of this article for iCloud link removal. Despite the iPhone is now cleared, I’m afraid it’s not over yet. Why? Let me try to explain. When we buy a new iOS device, it’s obvious that it’s never been used with any Apple ID account yet. The iPhone which you’re about to give away (if so) had been linked to your Apple ID (after you entered Apple ID at iCloud settings). I’m pretty sure it’s still linked to that account. 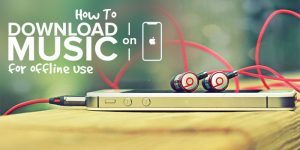 In order to remove the iPhone from your Account, follow to the last part of this article. Ignoring this part will eventually lead to a bricked iPhone. 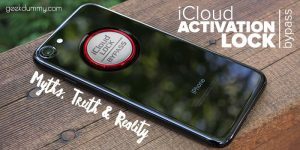 I can’t Restore my iPhone – What’s wrong? You’ll be able to use mentioned above methods ONLY if your iPhone is in fully working condition, being accepted by iTunes and you can disable “Find my iPhone” option. This is not always the case. What if your iPhone is just glitches or stuck in boot loop. What then? 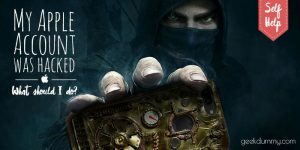 First – try to force reboot it (read this article if you don’t know how to do that). 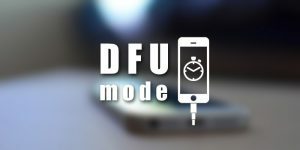 If that doesn’t help, try to restore iPhone in DFU mode. There is a step by step guide if you follow the link. One more reason which may stop you from successfully resetting of your iPhone is a hardware issue. It is very possible that one of the iPhone components goes faulty. If one of the major iPhone components “bites to dust”, you will get an ERROR message during firmware restore process. Every error message will have a specific number which describes the matter of the problem. It doesn’t tell you exactly what’s wrong, but gives you a clue where to dig. Descriptions for every error codes can be found on Apple’s website. 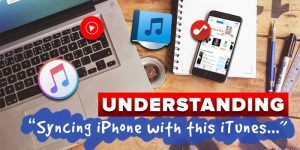 How to unlink an iPhone from iCloud? OK. We are almost there! Somewhere above I’ve already mentioned two times, that in order to reset iPhone to factory settings, you should also unlink it from your Apple ID account. What does it mean? I’ll try to explain. Look, when you entered Apple ID details into your iPhone, it was automatically linked to your account. 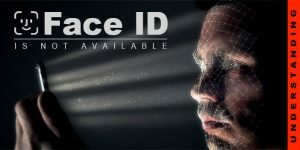 It means every time this iPhone should be activated, it will require YOUR APPLE ID DETAILS. Activation is required every time you update or restore firmware of the iPhone. 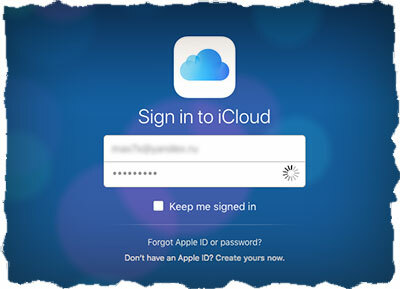 STEP 1 Go to icloud.com and login with your Apple ID. STEP 2 Start Find iPhone app. STEP 3 Click on All Devices at the top of the page. Search for the iPhone you just restored. STEP 4 If the iPhone is still present on the list – click on it. Then remove it by pressing Remove from Account at the bottom. By the way, it’s also possible to completely erase the iPhone from the same page. If you didn’t find the iPhone on the list of all devices, probably it’s been already unlinked and you’re all good. So there you go… now you have at least three ways of resetting an iPhone. Which one I would choose? Probably the first one. Remember to check if the device is not linked to you Apple ID, before handing it to somebody else. This is the most important part, I would say.